Lindsay chats with 12-year-old James about his perspective of the plant-based diet, and his mom Gina joins to talk about raising a plant-based child! Lindsay and Gina discuss minimalism in the kitchen, why the meal plan works for families, and what it's like grocery shopping on an island where produce prices are sky high. 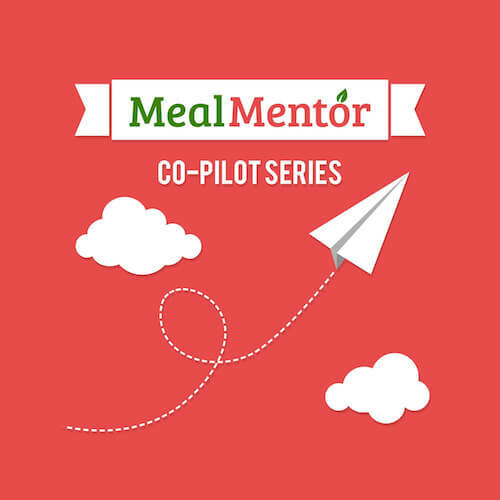 Tune in to this episode of the Meal Mentor Podcast for more tips on how to make the plant-based lifestyle more doable! What can we learn from kids about staying positive? James shares some of his favorite Meal Mentor recipes. How can you streamline meal prep and minimize clean up time? How can you get kids involved with cooking? How do the meal plans reduce waste? How can you save money on the meal plans? Plus, don't miss Gina's tips on how to make mushroom gravy ahead! Learn more and start your meal plan membership here.